In your line of work, performance matters. Details matter. At Pierce, we understand that every second on the job counts and we tailor customization to match your requirements. The Pierce pumper body has a variety of body lengths available to provide flexibility. 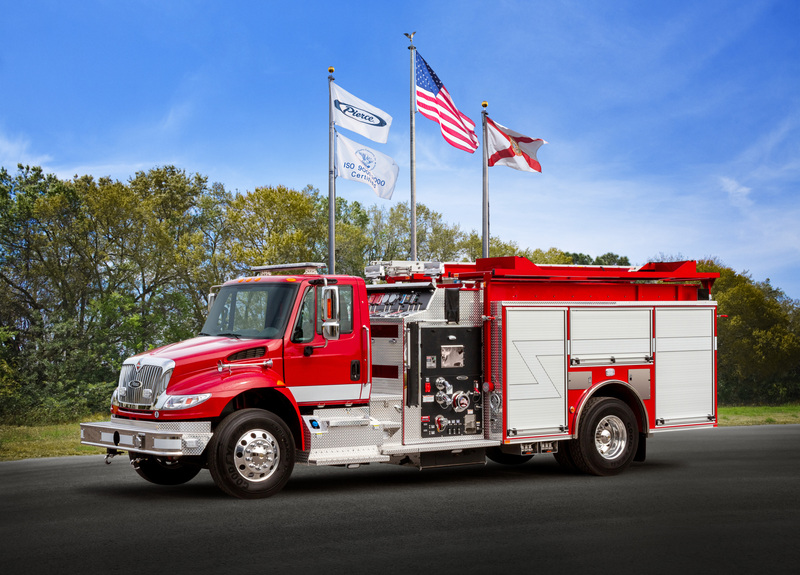 Customers select the body that is right for them to meet the demanding needs of the truck on scene. 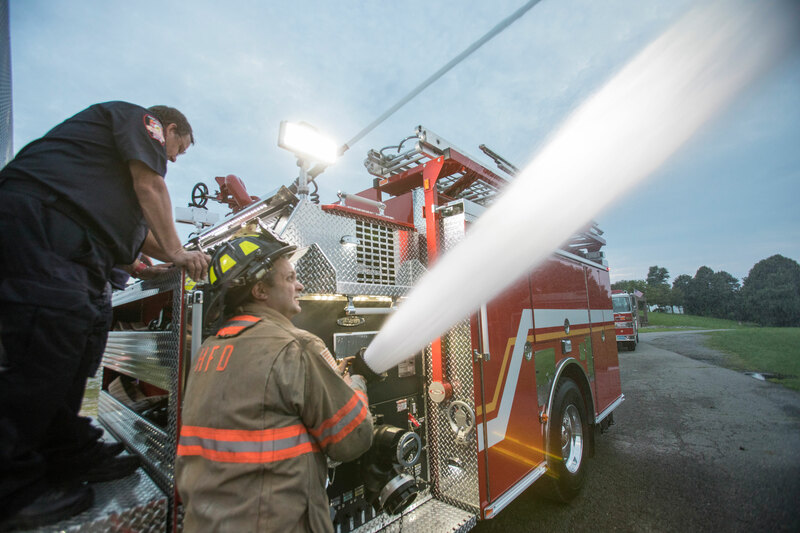 A pumper is one of the most important investments you, your department and your community will ever make. Let’s face it, 10 years from now, when other decisions are long forgotten, the pumper you choose needs to remain an important part of your firefighting arsenal. The first question we ask is “what do you need?” A short body for tight turning in the city? A medium body to accommodate extra gear? A long body to haul a lot of water in the country? You specify. We deliver. Body Material Aluminum standard, galvanneal, & 304L stainless optional Body Width 96"
Sales Organization: Minuteman Fire and Rescue Apparatus Inc.